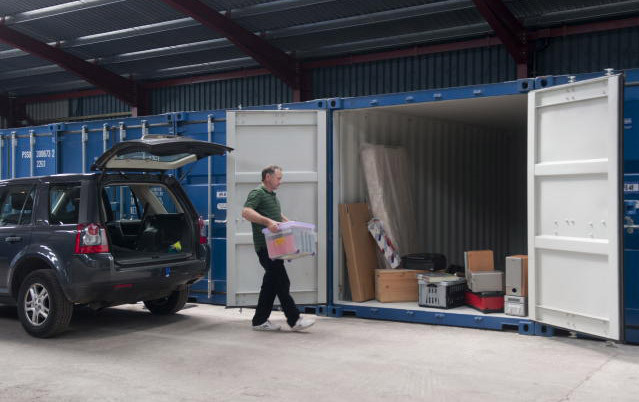 If your business is expanding, relocating, restructuring or needs small-scale industrial space or document storage, our new self storage container units could be just what you are looking for to give you the commercial edge. Under cover. Easy to drive in to store your goods. Whether you’re moving home, making home improvements or just feel the need to de-clutter, why not use our space to free up your own? Our high quality container units are under cover, and just what you need to keep your belongings secure, clean and dry.